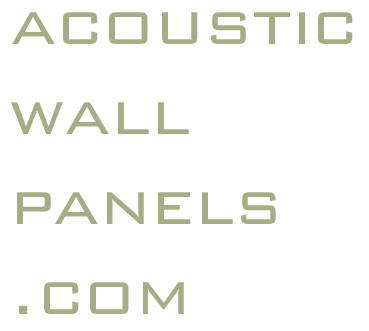 Welcome to AcousticWallPanels.com. This site is currently under construction. Please visit Acoustics.com for your acoustic needs. If you are looking for information on an acoustical consultant or would like to find one in your area, click here.